Seduced by the peace and quiet of Montfort L’ Amaury, Maurice Ravel took up residence in Le Belvédère in 1921. 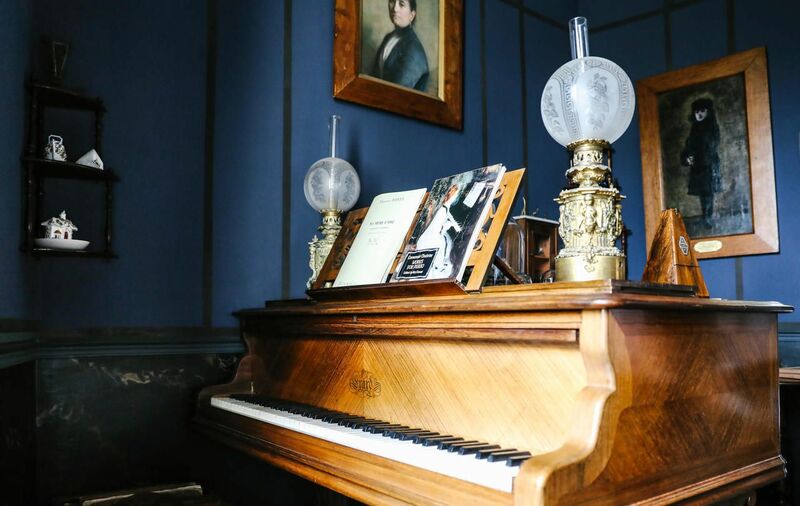 In the living room, there are coffe cups with holes, romantic boxes on the piano, a Chinese man sticking his tongue out in the bookcase… In each room, the unusual prevails, and the whole house is full of the strange and wonderful objects collected by Maurice Ravel. Let yourself be surprised and moved by this special and unique place! Considering the smallness of the place, the guided tours are organised for groups of a maximum of six people and by reservation only. From Tuesday to Sunday by reservation only. Closed on 23rd and 30th December 2018. 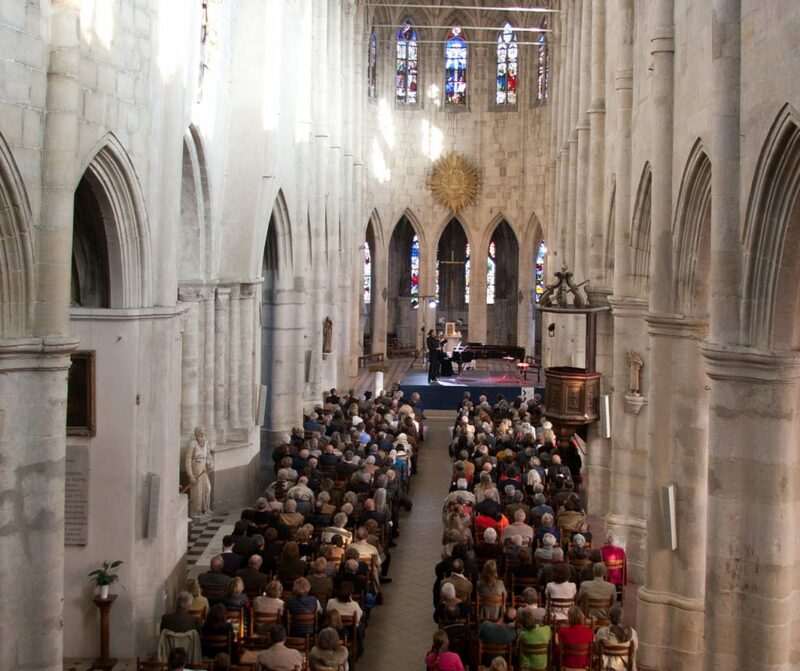 Thanks to the association that organises Maurice Ravel’s Days, Montfort L’ Amaury and some other surrounding villages are immersed in his musical universe through different concerts every year. 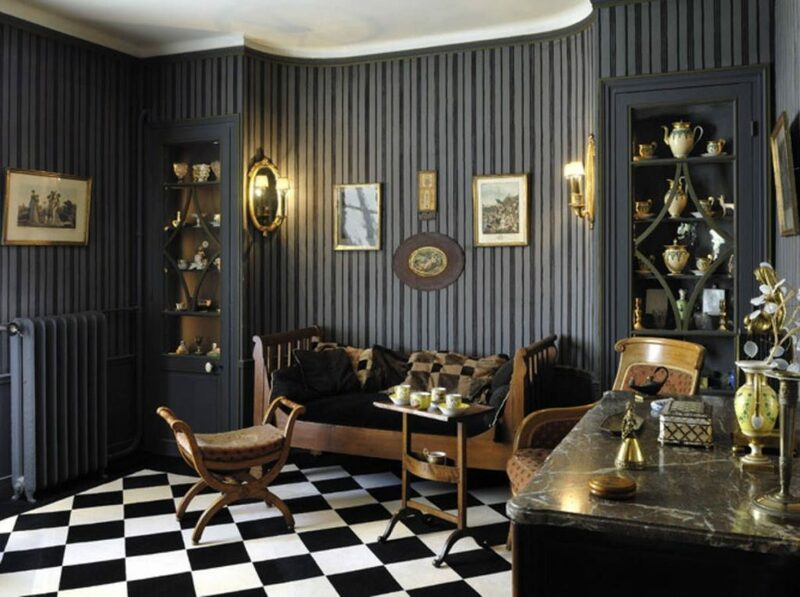 The association called ‘Maurice Ravel and Montfort L’ Amaury’ raises money for the restoration of “Le Belvédère” which is the name of Ravel’s house.